Clayton Kershaw. 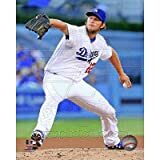 As a senior at Highland Park High School in University Park, Texas, Clayton Edward Kershaw (born March 19, 1988) had himself one heck of a season. He posted a 13-0 record with an ERA of 0.77 and 139 strikeouts in 64 innings. In a playoff game against Northwest High of Justin, Texas, he struck out all 15 batters he faced in a 5 inning perfect game shortened by the "mercy" rule. Selected as the USA Today "High School Baseball Player of the Year", and, also, the Gatorade National Player of the Year for baseball, it's no wonder that he entered the 2006 MLB draft as the top high school pitching prospect. 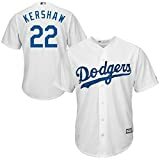 Selected by the Dodgers with the seventh overall pick, he decided to turn down a scholarship offered by Texas A&M in favor of signing with the Dodgers. The signing bonus he received of $2.3 million was, at the time, the largest ever paid out by the team. 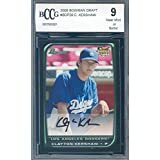 After a year in the minors during which he played for the Gulf Coast League Dodgers, The Great Lakes Loons and the Double-A Jacksonville Suns, on July 22, 2008, Clayton Kershaw was called up to "big show" for good. His accomplishments since then are almost too many to enumerate. 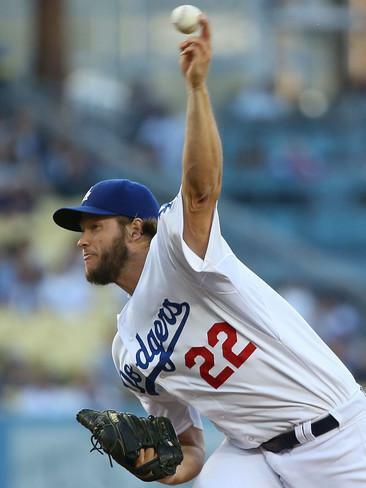 By the start of the 2015 season, he had won three NL Cy Young Awards and on MVP. He became the first pitcher in history (2011-2014) to lead the majors in ERA four straight years. And his career earned run average (ERA) is the lowest among starters with a minimum of 1,000 innings pitched in the live-ball era. 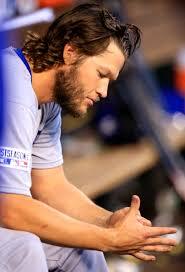 He has a career hits allowed per nine innings pitched average of 6.61 — the second-lowest in MLB history. He has been described throughout the majority of his career as the best pitcher in baseball. For his career stats, click here.